[The Shepherd’s Echo is a reposting of a previously published TheShepherdsPen.] Even in the “on demand” society in which we live, most of us understand that there is a protocol to the acquisition of our desires. 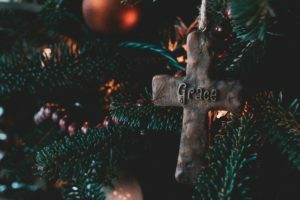 We do not visit a store and simply take what we want; we realize there is a need abide … Continue reading "Stolen Grace (Shepherd’s Echo)"